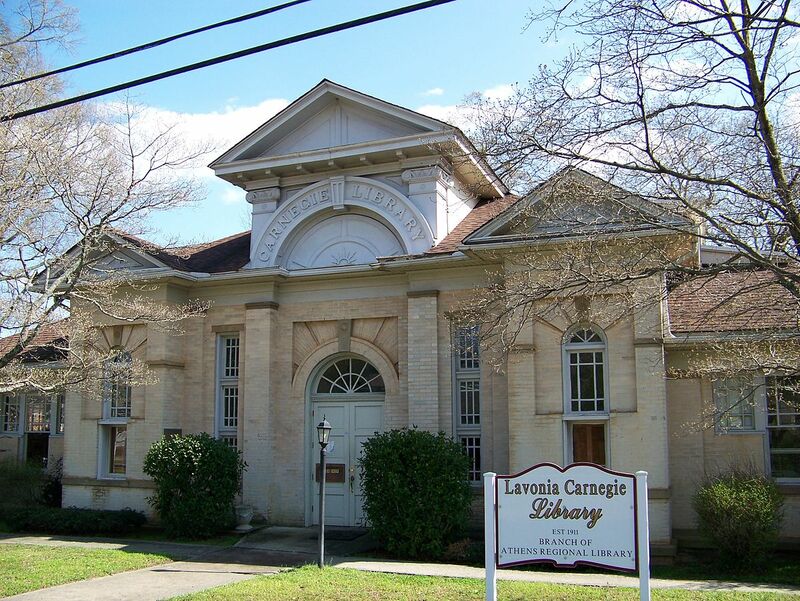 Lavonia Carnegie Library, on Monday, November 12, at 5:30 pm. It’s time to renew your membership or join of the Friends for 2019.
for a Business or Organization. Applications are available at the library. various programs at the library.